The 2016 Casual Connect USA opens today in San Francisco. 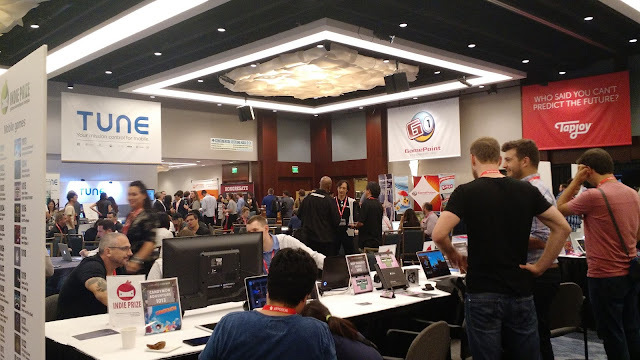 Casual Connect USA is about matching the creativity of the games industry with new media innovation and investment. There will be many talented speakers at Casual Connect USA 2016, and today we’re highlighting some of the Industry Insights track speakers. The Nerd Stalker team will be learning the inner workings and current trends of the games industry from those who know it best and will be reporting on this later. The Industry Insights track is designed to help people in all aspects of the gaming industry create more potent strategies with global and region-specific insights. Check them out below! Ed Fries will be touching on game design, censorship, diversity, conservation and games as an art form and will be speaking at 11:00a today. 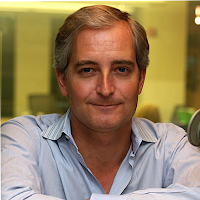 Ed Fries is currently the board member for the Open Gaming Alliance, the IGDA Foundation and Pacific Science Center among others and is an adviser to companies like FOVE, Razer and Curse Inc. He is perhaps best known for his time as a Microsoft Vice President, where he created Microsoft Game Studios and is a founder of the Xbox project. While Ed pushed Microsoft to become more involved in the gaming industry (and specifically in the console gaming industry) and Ed was influential in their acquisition of Bungie Studios, Ensemble Studios and Rare. Under their leadership, Microsoft Game Studios published Halo: Combat Evolved, Mechwarrior 4, Crimson Skies: High Road to Revenge, Age of Empires and dozens of other titles. In his talk at 10:30A today, Neil Young will talk broadly about the challenges and opportunities facing developers and publishers today across all platforms including Mobile, Console, PC, VR and AR. 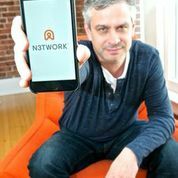 Neil Young is currently the CEO of N3TWORK a company they founded in 2013. N3TWORK is designed to create an integrated experience that connects together the digital content based on the user’s interests, letting the user engage with people’s interests across all connected devices. Neil has had several executive positions during his time in the gaming industry, including at Virgin Interactive, Origin Systems and then a nearly decade long run at EA. They then shifted over to mobile, founding ngmoco and spending time on the board of DeNA. 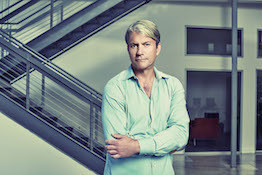 Chris DeWolfe will be opening the conference and discuss how the boundaries that once defined gaming and entertainment are increasingly irrelevant, and how the former MySpace co-founder and CEO is acting accordingly. Chris DeWolfe is the founder and current CEO of SGN. The mobile studio has helped develop over a dozen top-10 titles on the iTunes Store, with over 700 million game installations including the acclaimed Cookie Jam. Thanks to Casual Connect and Gamesauce for this. If you love Online Casino Österreich and you want to find a new game to try, we recommend giving Online Casino Roulette Hot Properties a whirl! The fun game has a vibrant Online Casino theme and it's also got all of the features that roulette fans who gamble online are looking for https://online-casino-osterreich.at!